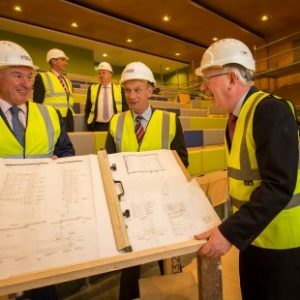 Mechanical Engineering students from IT Sligo have won a prestigious Engineers Award, Innovative Student Engineer of the Year, for 2016. Mechanical Engineering students from IT Sligo have won a prestigious Engineers Ireland Innovation Award for 2016. 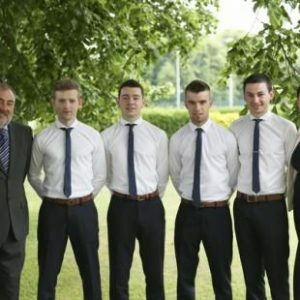 Colm Morley, Shane Timoney, Caolan Treanor and Conor Walsh collected the Innovative Student Engineer of the Year Award, sponsored by Siemens, and a prize of €2000 for their final year project which they designed to help improve farm safety.